Enter your ZIP Code to see if your house is in an EBB area. Stay current on EBB news including where and when the program will open next by clicking on “Sign Up” and entering your contact information. 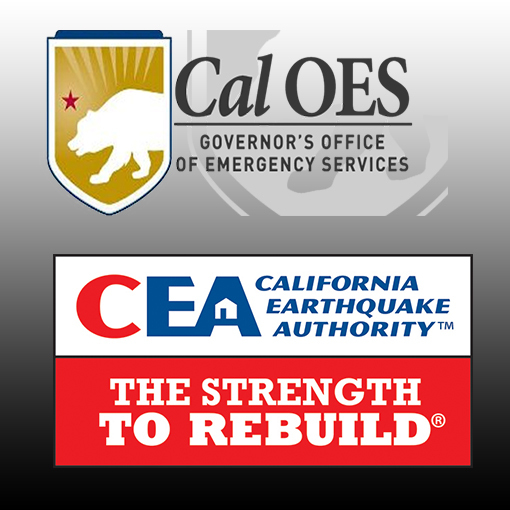 EBB provides $3,000 grants to be used toward a code-compliant seismic retrofit for houses that qualify. Find out more about the program and if your house qualifies. 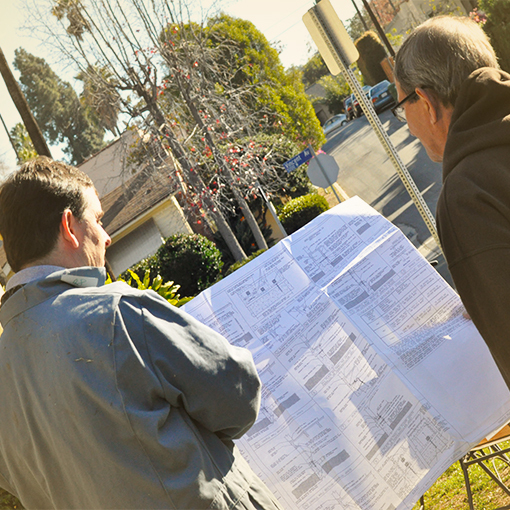 Starting with the 2019 EBB program, homeowners hiring a contractor for their EBB retrofit must hire from the EBB Contractor Directory. 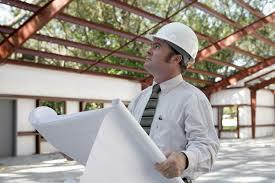 To be on the EBB Contractor Directory and have access to free marketing materials, take the free online FEMA training. 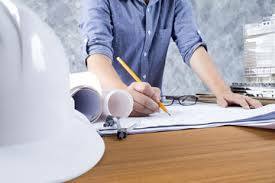 Building departments play a critical role in the success of EBB. They must confirm that a code-compliant retrofit was done in accordance with Chapter A3 or an approved standard plan set. EBB was created to provide incentives to California homeowners to seismically retrofit wood-frame residential structures. An engineered solution is required for some retrofits. The Brace + Bolt programs provide grants for a specific "building-code-compliant" seismic retrofit. This type of retrofit strengthens an older house to help prevent it from sliding off the foundation during an earthquake. 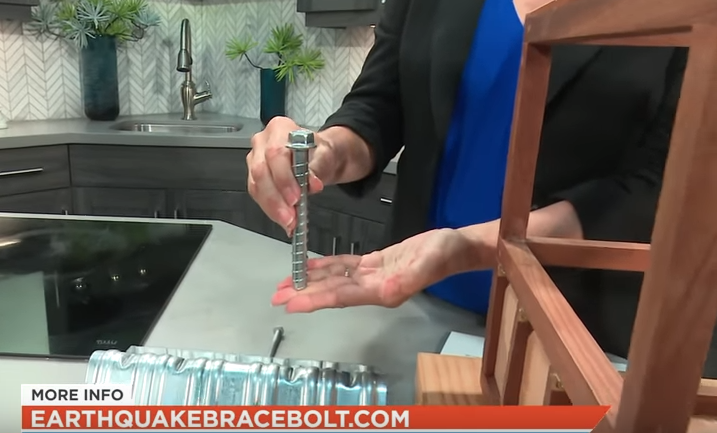 Watch a demonstration of how an EBB seismic retrofit helps homeowners lessen the potential for damage during an earthquake. CRMP is a joint powers authority created by the California Earthquake Authority and the Governor’s Office of Emergency Services. CRMP was established to carry out mitigation programs to assist California homeowners who wish to seismically retrofit their houses. Our goal is to provide grants and other types of assistance and incentives for these mitigation efforts and EBB is the first of these programs. Enter your information by clicking on “Sign Up” to stay current on EBB news, including where and when the program will open next. Email is required. Invalid format for Email. Invalid value for Email. Confirm is required. Invalid format for Confirm. Invalid value for Confirm. ZIP Code is required. Invalid format for ZIP Code. Invalid value for ZIP Code. User Type is required. Invalid format for User Type. Invalid value for User Type. First Name is required. Invalid format for First Name. Invalid value for First Name. Last Name is required. Invalid format for Last Name. Invalid value for Last Name. Phone Number is required. Invalid format for Phone Number. Invalid value for Phone Number. Mailing Address is required. Invalid format for Mailing Address. Invalid value for Mailing Address. City is required. Invalid format for City. Invalid value for City. State is required. Invalid format for State. Invalid value for State. Enter your ZIP Code and we'll tell you if a Brace + Bolt Program is in your area. Entered ZIP Code is in the 2019 EBB Program, registration is now closed. Stay current on EBB news including where and when the program will open next by clicking on Sign Up on the Home page. Unfortunately, 2019 EBB Program is closed. Stay current on Brace + Bolt Program news including where and when the program will open next by clicking on Sign Up on the Home page.